Come and join stylist, interior designer and founder of Kinship Gatherings, Kay from Kinship Creative Design Consultancy at And Hobbs, a stunning Homewares shop in the Old Forge, Shere, Surrey. 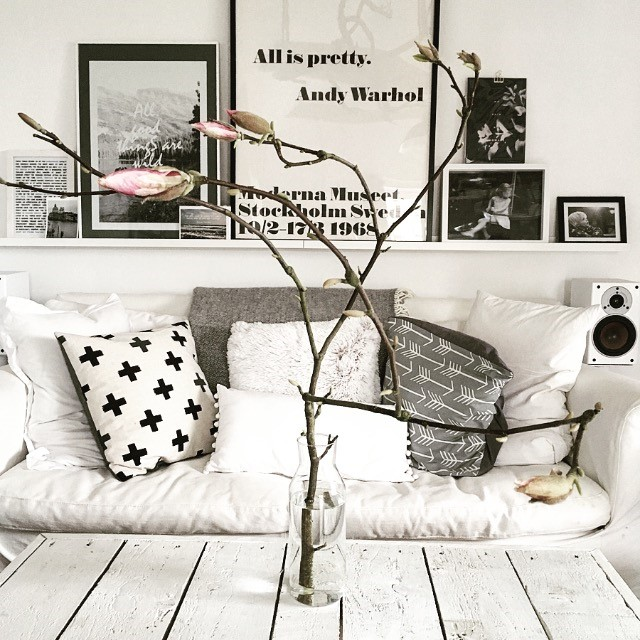 Kay will be sharing lots of great styling and interior design ideas for Spring/Summer, followed by a hands-on session making creative vision boards. These can be business related, life inspiring or interiors-based as desired. A great opportunity to take some fun, creative time for yourself to be inspired for the new season ahead and to look at how you can carry forward your business/ life goals/interiors as you build your vision board. Relaxing Chakra Balancing Yoga session with mala bracelet making.